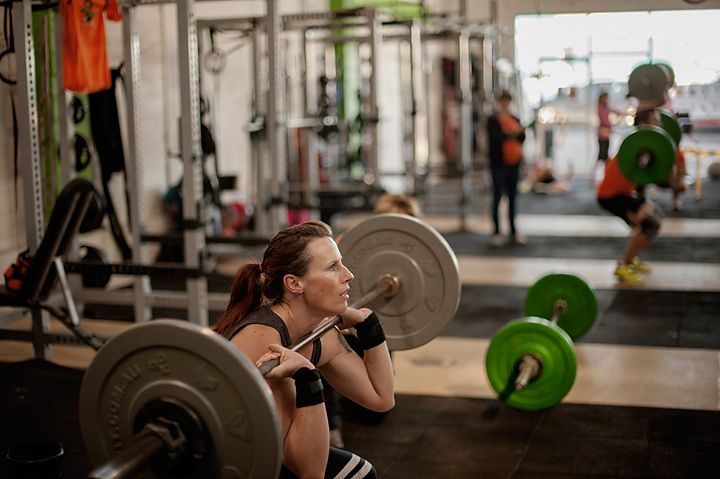 Trial Move Strong Gym for FREE on Thursday 13 August and you could win 1 Year’s Membership! Yes-siree, you did read that right…Drop in to our Open House Day and you could win 1 Year’s Membership* – easy as that. 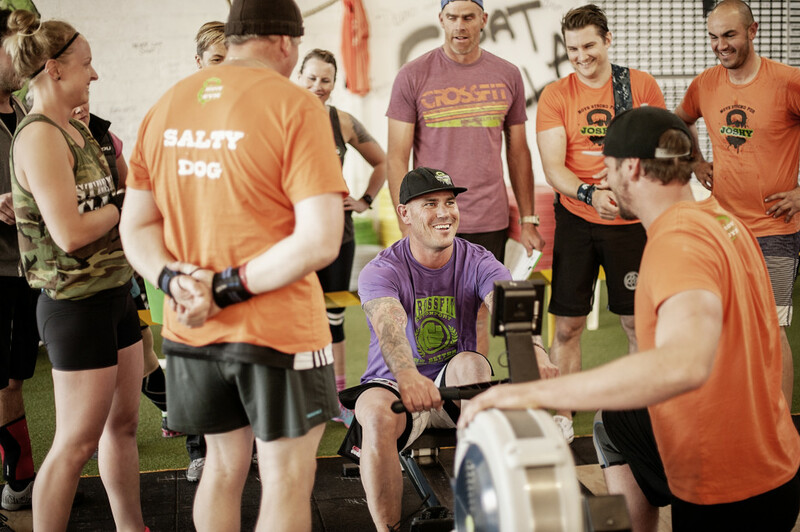 All you have to do is show up, try one of our classes, or do your own training session during our Open Gym hours and you will go into the draw to win 1 year’s worth of CrossFit Group Training, Open Gym Access or Move Strong Kids Classes. The winner will be drawn at random at the end of the Open House Day. *Only non-members are eligible for this prize. Contact us now to book. BUT wait, there are more prizes to be won! We’ll have an assault bike challenge for all non-members who come to the gym – pedal dollars off your membership (if you have so much fun – which we’re sure you will – and decide to join up!!!). in one minute, the amount of calories you can burn will amount to the number of dollars taken off your membership. Sounds fun, hey? Come along and see who can burn the most calories! 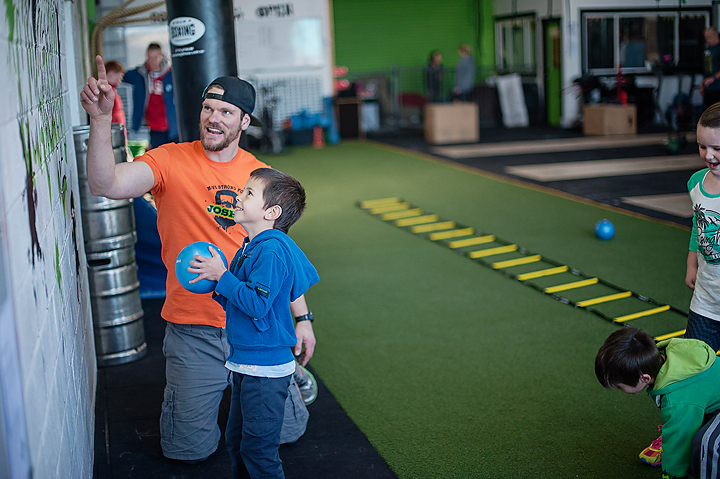 AND for our awesome members – if you bring a friend along on the Open House Day, you will go into the draw to win 6 x Private Coaching sessions! We like to keep our group training classes on the smaller side as we want to make sure that each student gets individualised attention, including changing up the program if needs be (i.e. to scale to your fitness and strength level, and also to take into account any injuries or pain that you might have). Pretty much you get personal training in a group setting, but at a fraction of the price. 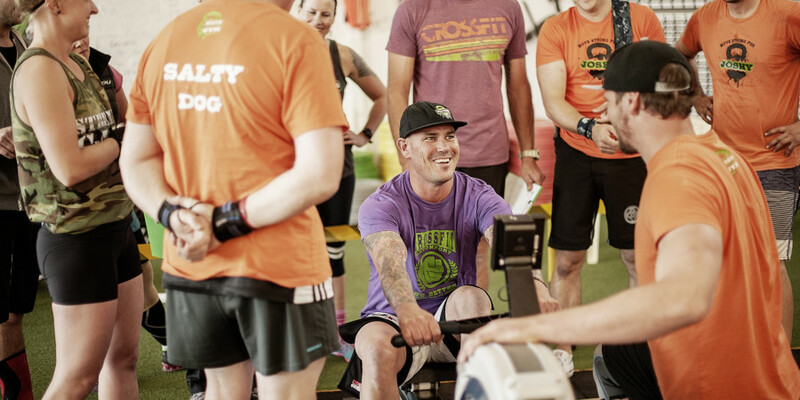 To make sure you and our current members continue to get top service and expert coaching on the day, we ask all non-members to please book in to a session by contacting us here or by calling our Head Coach Chris on 0402 733 944, or Admin Manager Filipa on 0408 707 249. Spaces are limited at each class time-slot, so be quick to book in!